The Economics Study Center welcomes all undergraduate Economics and Rotman Commerce students to use the center as a study lounge. This is a drop-in centre, students do not need to book an appointment. Winter 2019: January 14 to April 5, 2019 (Closed for Winter Reading Week: Feburay 18-22). Saarah Sheikh is excited to be returning to the Economics Study Centre as Head Peer Mentor for the 2018-2019 year. She is a fourth-year commerce student specializing in finance and economics. Her favourite courses have been ECO220 and ECO206, but she will also be there for your ECO208 woes. If there’s one piece of advice she hopes to impart onto her fellow Economics students, it is to not be afraid to ask questions when you’re feeling lost in class; your profs and TAs are more than happy to help, as are we! In her free time, Saarah enjoys reading and listening to music. Sumit Somani : I am in my third year of studies and am pursuing a specialist in Financial Economics, a major in Computer Science and a minor in Statistics. I love challenges and believe that each course offered at this school provides opportunities to face and overcome them. My favorite Economics courses so far have been ECO100 and ECO206 and I would love to get into a discussion on any of the topics covered in these courses. Apart from academics, I like to spend my time scribbling down (often random) bits of code and by playing badminton. A piece of advice that I would like to offer to students is to always seek out help when needed and make use of all the resources the university offers. I hope to see you at the ESC and I hope I can be of help! 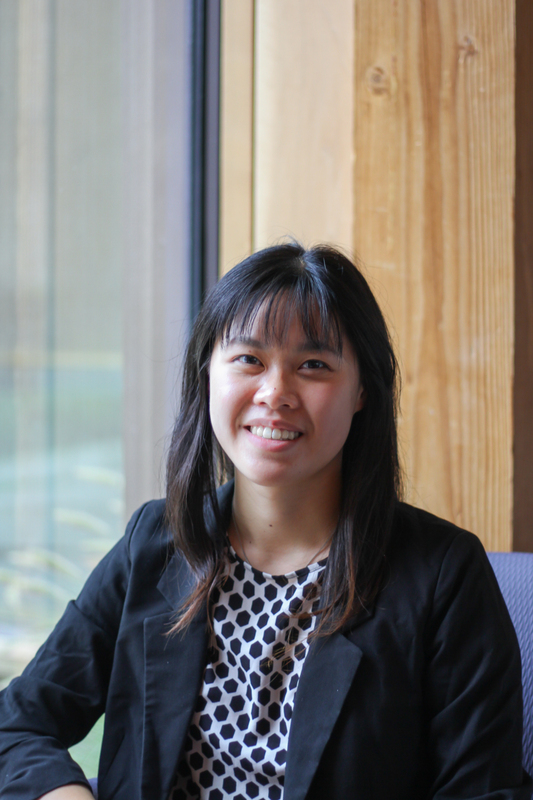 Kathleen Chen: I am a third-year student pursuing an Economics and Mathematics Specialist. Outside of my studies, I enjoy writing, and have been involved with student journalism. At first, it may be difficult to get used to “thinking like an economist,” but once you overcome the learning curve it will be easy for you to see that many economic concepts are simply variations of the same ideas. Be persistent, ask for help, and take ownership of your learning! I’m Xiaoyang Li, a fourth-year math and economics specialist with a major in statistics. Pre-empting questions about pronunciation, that’s sh – ou – young: sh as in “ship”, ou as in “out”, and young as in, well, “young”. I’m looking forward to getting to know economics students who come to the Study Centre and helping them succeed. I’d like to pursue a career in economics research. Outside of economics, you may find me catching live music events (especially classical music or jazz), playing violin in the Hart House Orchestra, and volunteering at a soup kitchen. Please stop by to ask questions or chat! I'm Gulru (geul-roo) Inan and I'm in my fourth year double majoring in Economics and International Relations. In second year, I enjoyed Quantitative Methods the most, and my biggest interests in economics are the law of economics and international trade. I was an avid visitor of the ESC during my first two years of university and it helped me immensely, so I recommend it to every Economics student. Outside of academics, I am an expert on all of Toronto's bubble tea shops. I look forward to helping students at the ESC this year! Christopher Sims is a third-year student majoring in economics with minors in mathematics and philosophy. He is particularly interested in issues at the intersection of economics and political philosophy, such as income inequality, economic growth, trade, and economic policy generally. Outside of class, he is the Lead Analyst of the Corruption unit of the G20 Research Group and the Vice President of the Academic Trivia Club. He also enjoys reading The Economist, Project Syndicate and a wide range of academic books, and playing classical piano and singing in choirs. My favourite economics course so far has been ECO208. It's very different from the macroeconomics you are taught in first year - the whole course is set up to progressively construct a macroeconomic model of increasing complexity, gradually incorporating multiple periods, savings and investment, and international trade. I found learning about the different schools of economic thought (mostly Keynesian and neoclassical) very interesting as well. My piece of advice for students would be to always try to broaden your horizons when it comes to economics - economics-focused publications like The Economist are a great way to learn more about the field, as are the many very readable books written by prominent academics: I would particularly recommend Why Nations Fail by Daron Acemoglu and James Robinson. Amelie Zhang is a fourth-year student studying Finance & Economics at Rotman. She is one of the peer mentors from last year and is excited to return! She has taken ECO100 (equivalent to ECO101&102), 204, 209 and 220 in the past and her favorite ECO courses are 204 and 220. Outside school, she loves traveling, extreme sport, film and classical music. Come and chat with her if you’d like to share your experience! One piece of advice that she would like to share is that practice as much as you can. It is cheesy to say “practice makes perfect”; however, it is very important for studying Economics. Try all the questions that you can find, organize them into different topics, practice concepts in the real world. For many students, the concepts are not incredibly challenging, but the performance on the tests shows the opposite of how we feel. Sometimes, we tend to think that we master all the materials because everything on the slides seems to make sense. However, this does not mean we can get a satisfactory score on the transcript because there is a gap between understanding and application. The bridge to narrow the gap is practice, practice and practice. 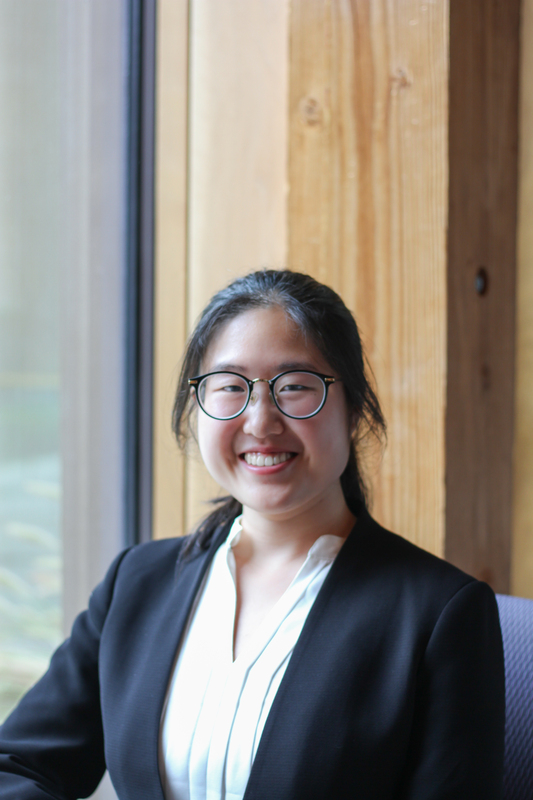 Jenney Ren is a third year Rotman Commerce student specializing in Finance and Economics. Her favourite economics courses so far are ECO220 and ECO204, and her best advice for students taking economics courses is to understand the concepts instead of just memorizing the results. During her free time she enjoys travelling, reading, and baking. My name is Yu Mao, and I am a fourth-year Rotman Commerce student specializeing in Finance and Economics. In addition to the first and second year required ECO courses, I have also taken a variety of 300-level courses including Econometrics, International Monetary Policy, and International Trade Policy. My favorite Economic course is ECO220 because it focuses on concepts that are fundamental to interpreting empirical data. In my opinion, it is really important to understand the intuition behind the concepts to do well in the course. I like to spend my free time volunteering with organizations that make positive impacts on the society. 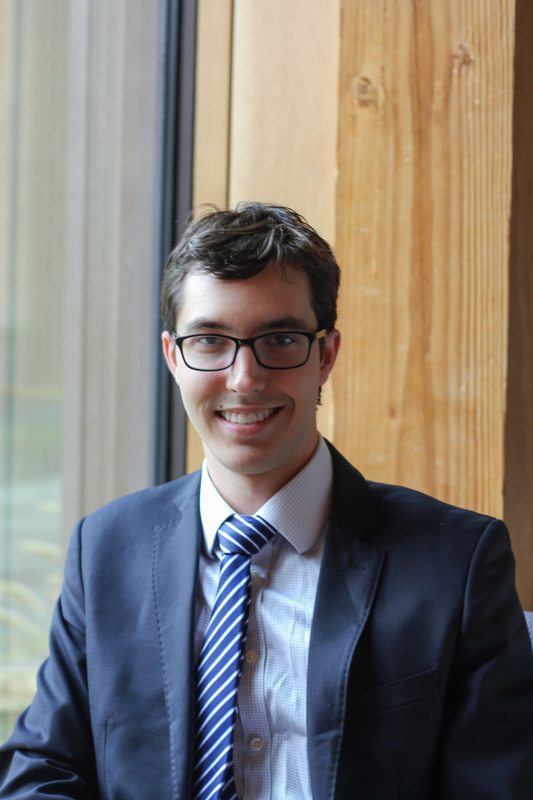 My name is Andrew Harrison and I am a third year rotman student in the finance and economics stream. My favourite economics course was definitely ECO209 (Macroeconomics) because I like being able to discuss actual government policy and stay up to date with economic news. My advice to any first or second year student is to make sure you don't fall behind on any material. Most concepts in economics are cumulative and if you don't understand the fundamentals then you will never understand the more advanced concepts. Make sure you reach out to people for help early. 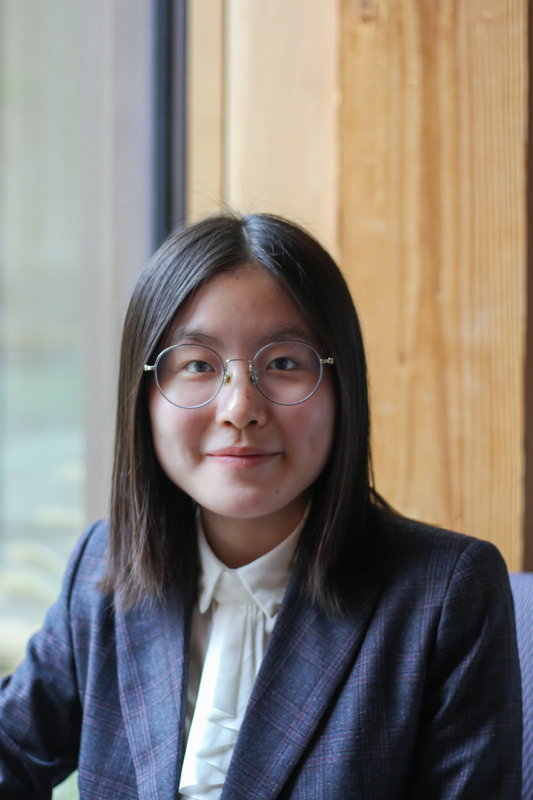 Jocelyn Ji is a third-year student specializing in Finance and Economics at Rotman Commerce, U of T. She comes from Shanghai, China. Her favourite economics courses in 1st and 2nd year are ECO100 and ECO220. She thinks that the concepts and economic intuition taken from ECO100 have a strong connection with daily life. Furthermore, the statistics and Excel skills taught in ECO220 are extremely practical. No matter which field you are going into, understanding how to analyze data and interpret statistics will be a tremendous asset. Her best advice for students taking economics courses is to master the material and get the economic intuition behind it as you go, since economics is a cumulatively acquired subject. 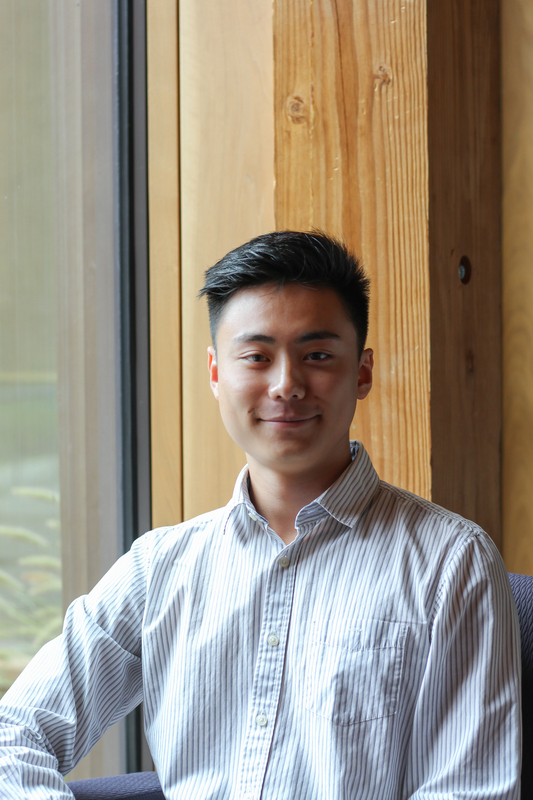 Ivan Hsieh is a third-year student pursing a specialist in international relations and a major in economics. His favourite economics course so far has been ECO100 because it introduced him to a new way of thinking about societal issues. One piece of advice he would offer to students in economics is to repeatedly practice problems in order to bridge the gap between understanding concepts and applying them on a test. Outside of academics, Ivan enjoys traveling to new places, backpacking in the wilderness, and karaoke. Diana Zhang : I'm a third year Rotman Commerce student specializing in Finance and Economics. The ESC was a lifeline in my first two years where I found some great mentors in addition to academic assistance, and my favorite course was ECO101/102 with Professor Gazzale. I love urban exploring (some might call it wandering aimlessly about the city), all-things food related (especially when it comes to dessert), and I'm also an avid traveller (18+ countries and still counting). You can find me all over campus — I study virtually anywhere and anytime! 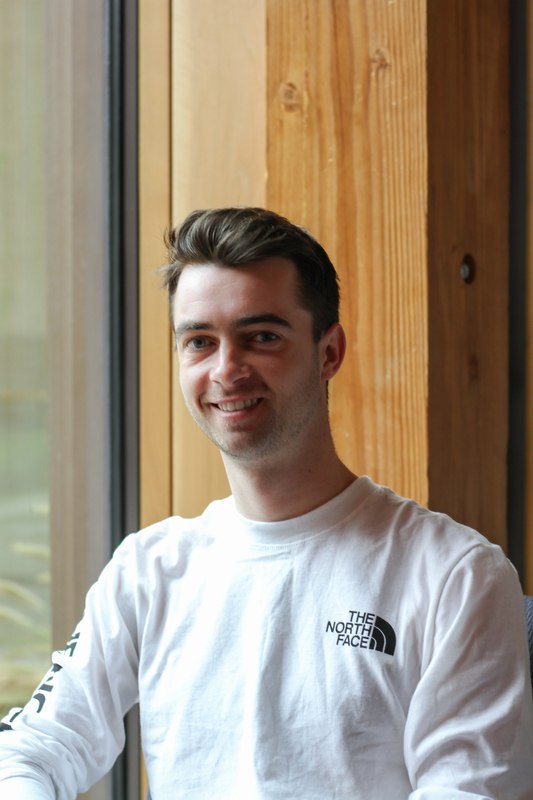 Aside from working at the Eco Study Centre, I'm also a Peer Mentor for FLC, a Lab Assistant at the Finance Research and Trading Lab, and a member of the Rotman Case Competition Team. I love to meet new people, so feel free to reach out and ask about anything — econ related or otherwise! My name is Alejandra Bellatin and I am a fourth student majoring in Economics and Public Policy. I am interested in the applications of economics for public policy evaluation and questions of poverty eradication. My favourite second-year economics course was ECO220, as it introduced me to quantitative data analysis skills. My main advice for students would be to work through practice problems as they deepen your understanding of course concepts. Outside of school, I enjoy life drawing and hiking. I look forward to seeing you at the ESC this year!